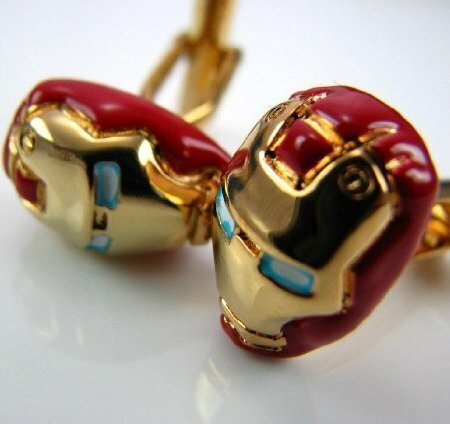 Iron Man 2 cufflinks. Supplied as seen. These are fashionable complements to your French cuff shirts. Nice lightweight feel works well with French cuff shirts and blouses. 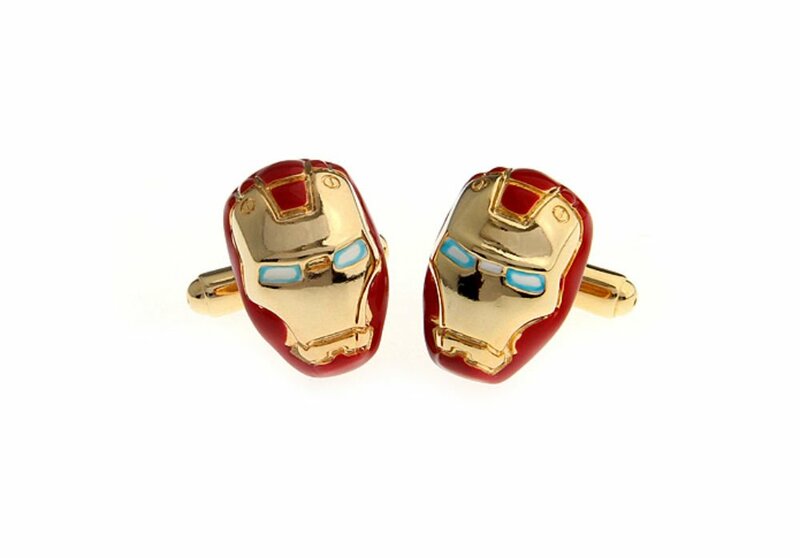 Dress up in style with these stylish cufflinks. We find these unique designs so you are sure to stand out from the crowd. A pair of stainless steel cufflinks with Batman logo. A touch of classic is all you need to get noticed in the office or during meetings with associates or clients. Fine polished, rhodium silver setting for the everlasting shine,prepare yourself to catch people ogling at the subtle yet irresistible beauty resting on your wrists. These beautifully designed Poppy Collection® cufflinks help support the worthy efforts of the Royal British Legion Remembrance commemoration.